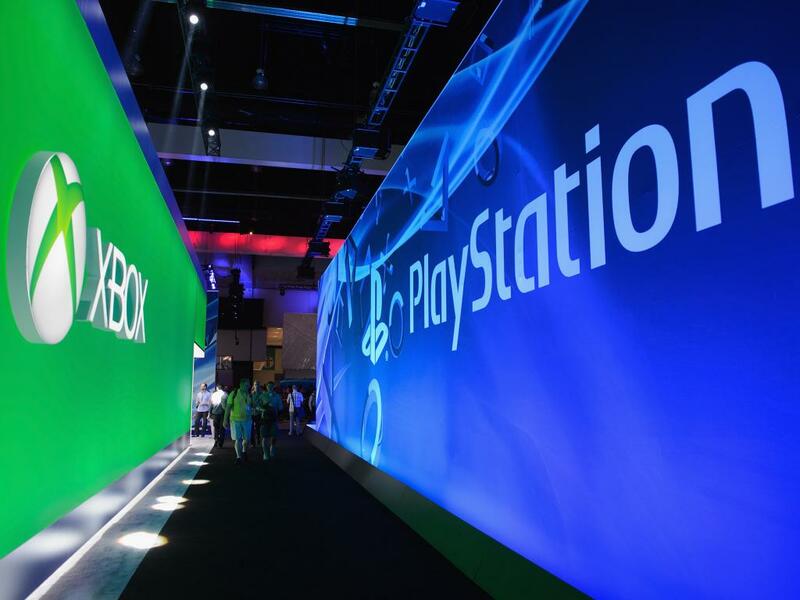 Sony (NYSE: SNE) and Microsoft (NASDAQ: MSFT) are likely to spend more money promoting their new game consoles in 2014. For the first five months of the year, Sony dominated the airwaves, spending $59 million to advertise the PlayStation brand across 24 different TV networks. Microsoft spent $34.7 million to promote the Xbox brand across 37 TV networks. Sean Muller, co-founder and CEO of iSpot (a real-time TV advertising intelligence platform), told Benzinga that both companies have spent $100 million promoting their games and game consoles over the last 12 months. "If you look at the last 12 months -- meaning Q3, Q4 of last year, Q1, Q2 of this year -- it looks like PlayStation is at roughly $100 million and Xbox is at $106 million," said Muller. "My guess is they're probably both going to be increasing this coming holiday season. I would peg 'em both at $120 million to $225 million for fiscal 2014." Thus far, Sony and Microsoft have spent roughly the same amount of money, but Muller noted that their strategies and distributions have been different. Microsoft spent 45 percent of its annual budget in November 2013, and 19 percent in December. This amounted to $68 million in Xbox-related TV ads. 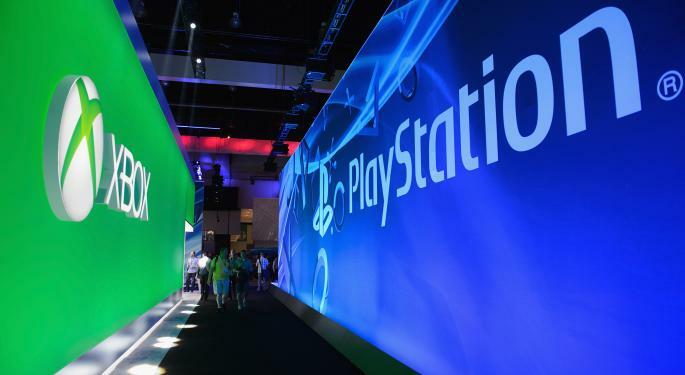 "PlayStation is much less concentrated in November and December compared to the rest of the year," said Muller. "For PlayStation, 26 percent of their budget was spent in November-December." That translates to $25.6 million worth of TV ads. When October is factored in, Sony spent $34 million (34 percent of the total budget). While Microsoft has allocated some of its Xbox ad dollars to CBS, ABC and NBC, the company tended to focus on networks with live sporting events (such as Fox Sports 1 and Fox). Sony did the same during the five-month period (January 1 through May 31, 2014), but it did not spend any money with NBC. That should change in 2015 when the network broadcasts Super Bowl XLIX. Believe it or not, Sony and Microsoft spend a large portion of their budget during the first quarter. It is second only to the holiday shopping season. "I think it's driven by NFL football," said Muller. "In terms of March through May, I think there's a lot of sports-related activity. But obviously Q4, for the holiday season, is the biggest -- bar none, no question."